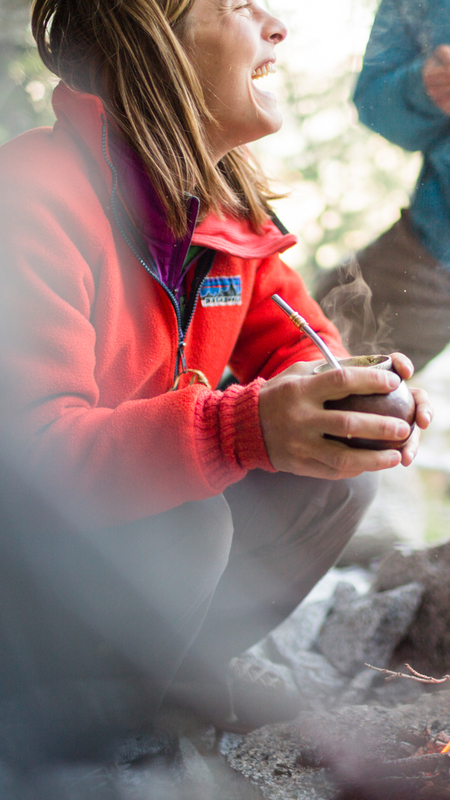 Our new go-to fleece made of a warm, soft blend of recycled materials and featuring a heritage Patagonia design. Our new go-to fleece pants, made of a warm, soft blend of recycled materials and featuring a heritage Patagonia design. This reversible vest mixes recycled wool with our favorite synthetic fleece for the next generation of core warmth. Fair Trade Certified™ sewn.